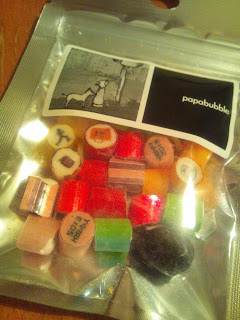 What I Eat Everyday In Japan: Papabubble Candy ---- Tokyo has two shops. 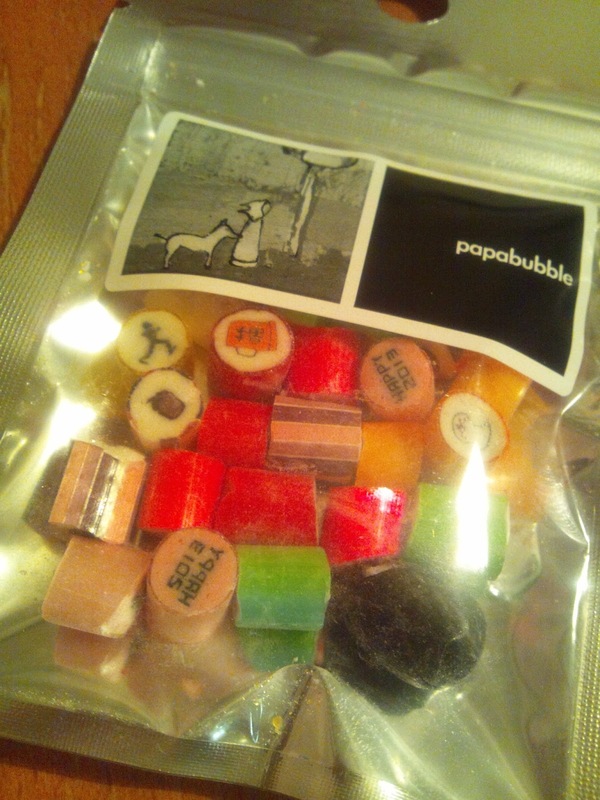 Papabubble Candy ---- Tokyo has two shops. Papabubble candy. I got from a friend the other day. Colorful candy has letters such as happy 2013. Originally from Spain. Does your city have this shop? Thank you for your comment. Laurie.